The children look absolutely delighted with their Easter eggs. 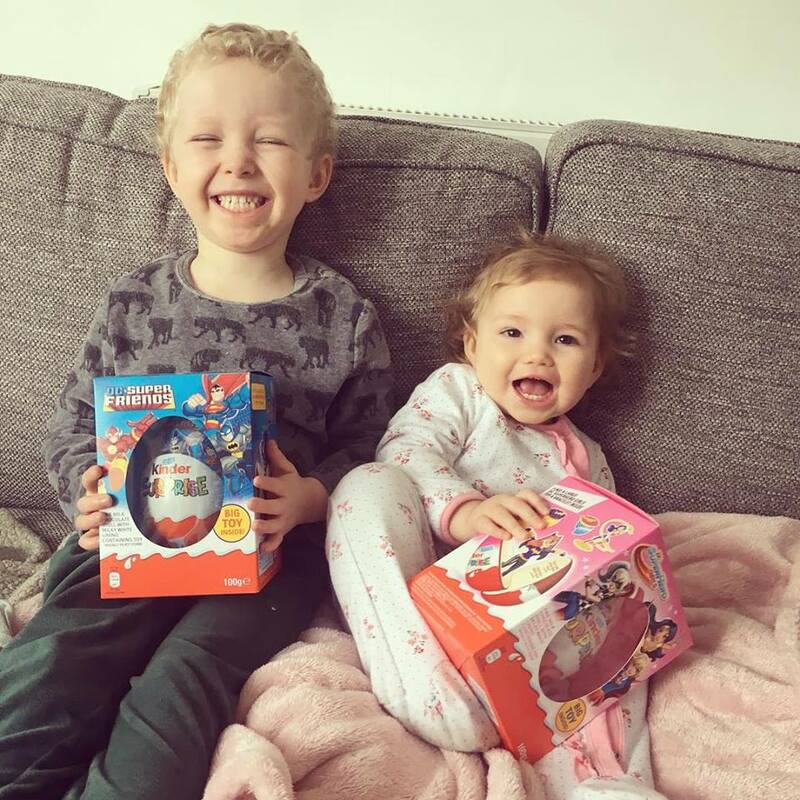 They look pleased with their haul! Looks like Sundays are Fun Days! Wondering if the children were just as delighted with the content of their Easter Eggs i.e. Toy.